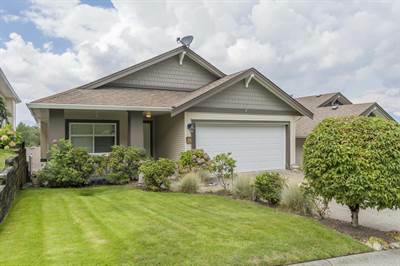 • 2147 sqft , 3 bath , 1 half bath , 2 bdrm single story “Perfect Rancher with Walk-out Basement! 19+” – FOR SALE CAD615,000 . Come see today! New Price!